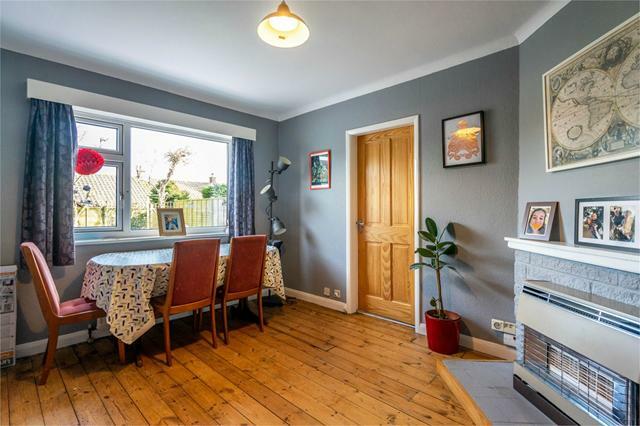 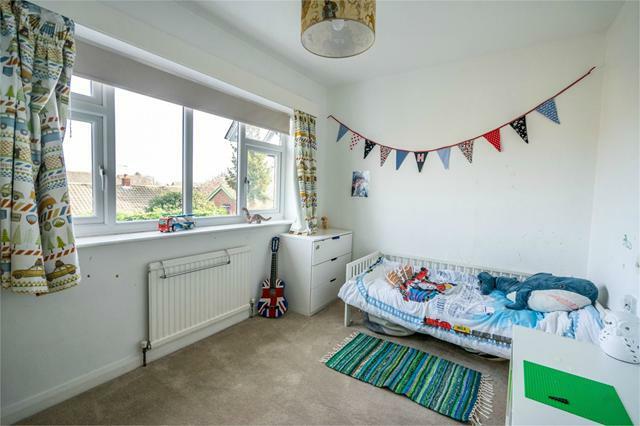 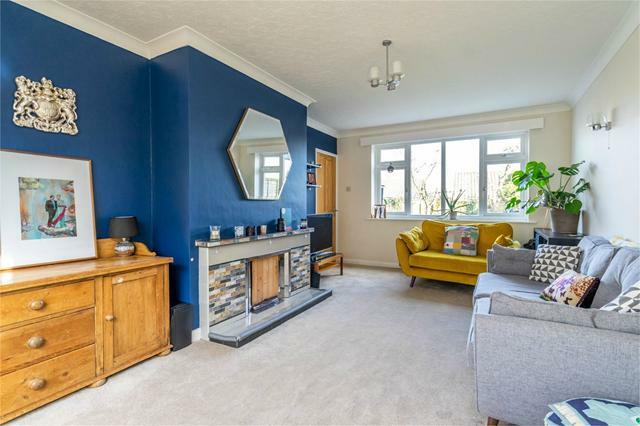 Located to the South/West of York, set within a quite cul de sac in the highly sought after village of Copmanthorpe is this 1960’s semi detached home. 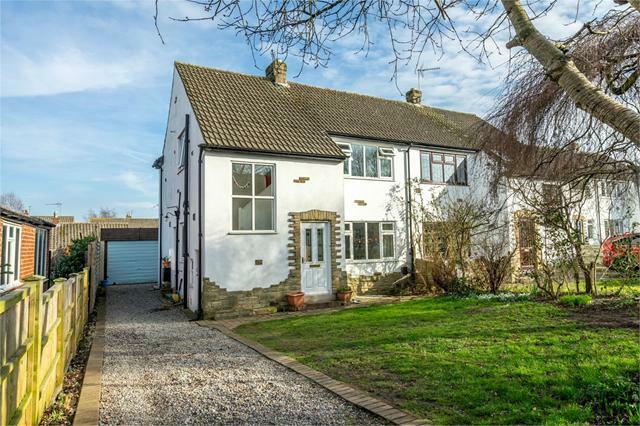 The village itself has excellent access to the A64 & A1, local amenities and a primary school. 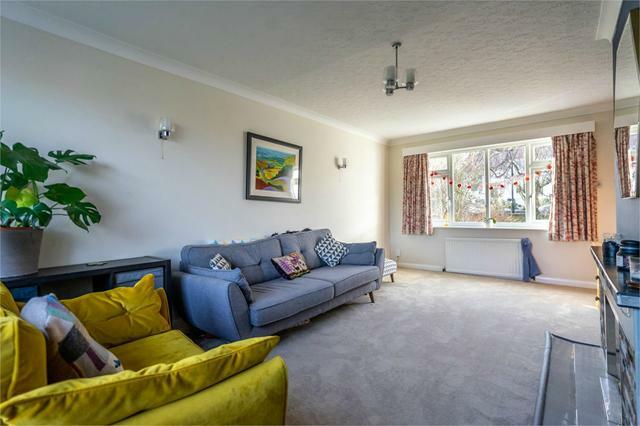 The accommodation offers an entrance hall, living room, dining room and a recently fitted kitchen. 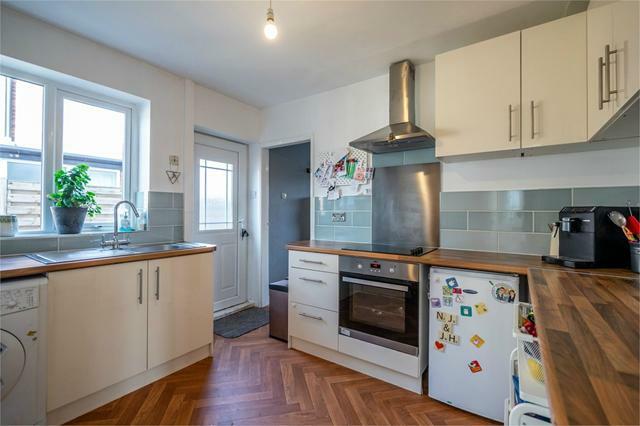 The kitchen boasts integrated appliances, and modern wood worktops.To the first floor are three double bedrooms and a house bathroom. 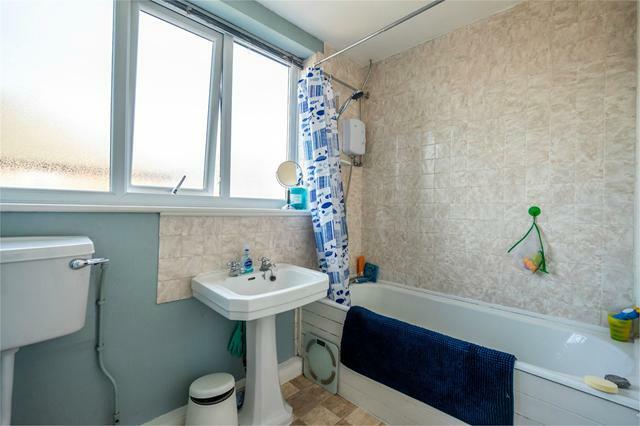 Externally, there are lawned gardens to the front & rear, driveway parking and a detached garage. 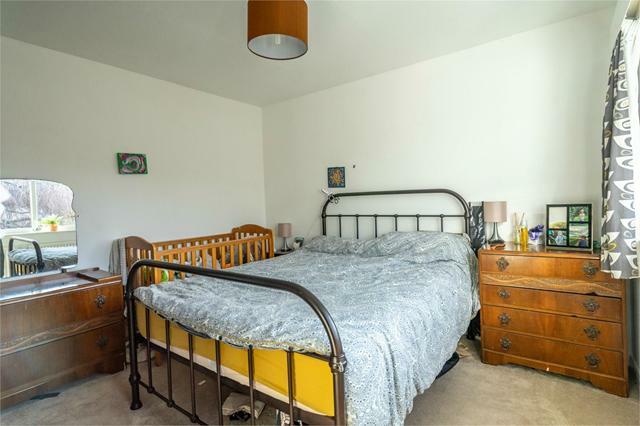 Offered with no onward chain, viewing is recommended to appreciate the spacious and flexible accommodation on offer.